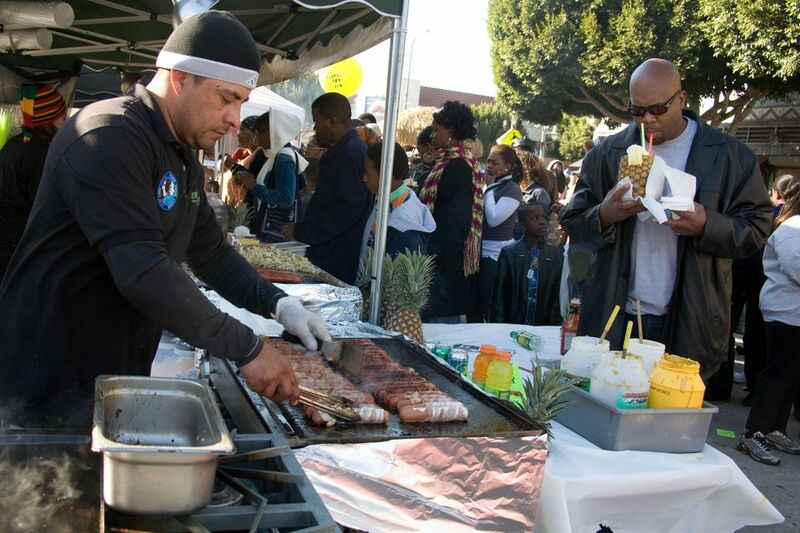 Preparing for a festive Martin Luther King Jr. Day event? 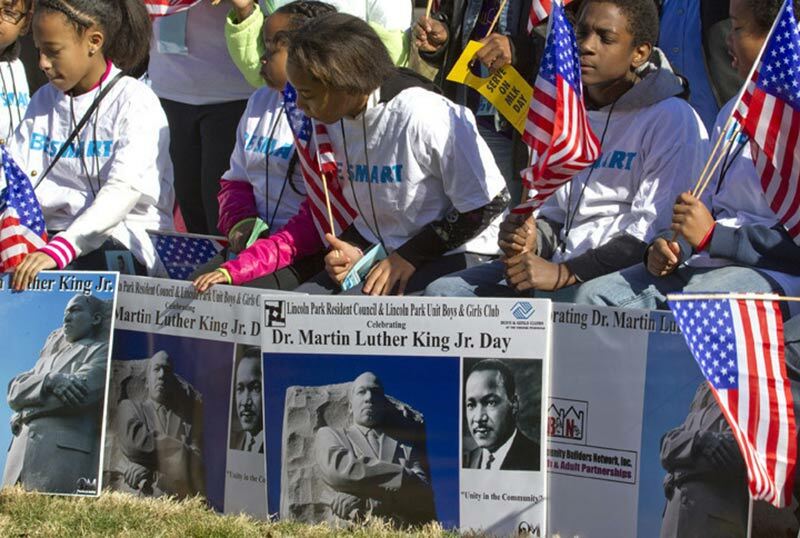 MLK Day parades, special events, and gatherings all honor the life and achievements of Dr. Martin Luther King Jr. and his campaigns to end racial segregation and for racial equality in the United States. During this special day, people will gather together in celebration and also enjoy tasty food. 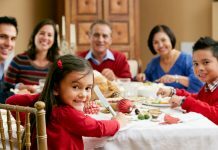 But, cooking for groups – where foods are left out for long periods – leaves the door open for uninvited guests – bacteria that can cause a foodborne illness. Food illness, sometimes called food poisoning, is a common but preventable condition caused by eating foods contaminated with harmful pathogens. According to the CDC, each year about 1 in 6 Americans (or 48 million people) get sick, 128,000 are hospitalized, and 3,000 die of foodborne diseases. 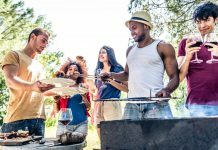 When eating outdoors, remember that food can get contaminated anywhere – so it’s important to always follow sound food safety practices – no matter who prepares the meal or where you eat it. Just because someone else cooked for you, doesn’t mean you can let your guard down when it comes to food safety. Foodborne bacteria, in large enough numbers, may cause food poisoning, symptoms similar to gastroenteritis or “stomach flu”. Some of the symptoms include stomach cramps, nausea, vomiting, diarrhea, and fever. 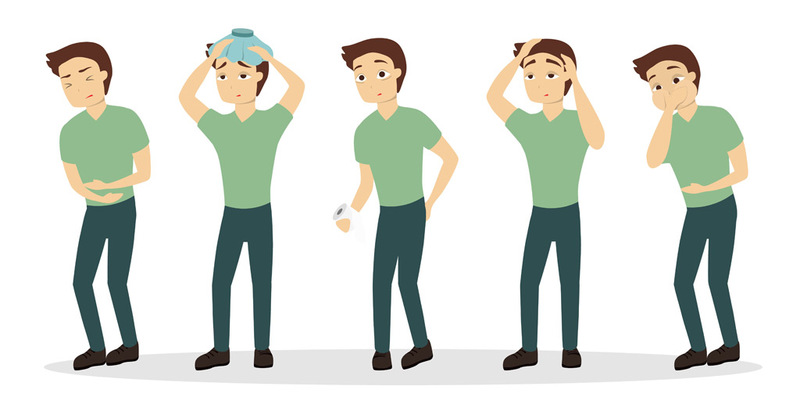 Foodborne illness symptoms can begin – as early as hours after – and as late as weeks after – the consumption of the contaminated food. By following four simple steps, you can help keep your food safe. Clean – Wash hands and surfaces often. Separate – Avoid cross-contamination by keeping plenty of clean utensils and platters handy and not reusing them when handling different raw meat and poultry products. 145°F for whole cuts of beef, pork, lamb and veal. Ensure a stand-time of 3 minutes at this temperature. 160°F for hamburgers and other ground beef. 165°F for all poultry and pre-cooked meats like hot dogs. Chill – Keep food cold until ready to grill and Refrigerate food within two hours after cooking (1 hour for outdoor temperatures of 90 degrees or higher). Bacteria multiply rapidly between 40°F and 140°F. 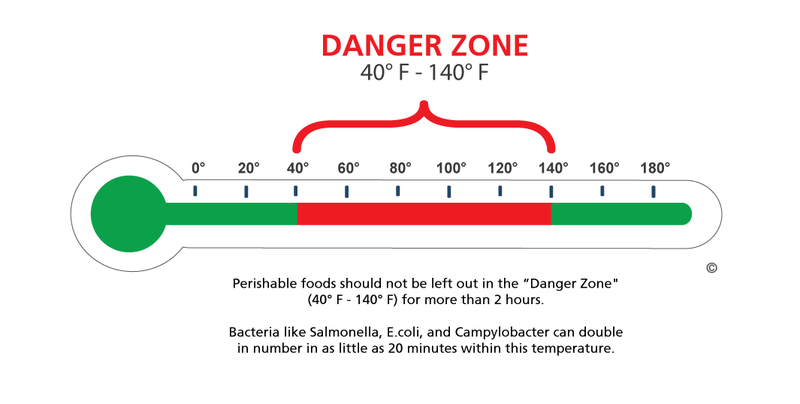 Never leave perishable foods, such as meat, poultry, eggs and casseroles in the “Danger Zone” over 2 hours; 1 hour in temperatures above 90°F. Keep food cold in the refrigerator, in coolers, or on the serving line on ice. Keep hot food in the oven, in heated chafing dishes, or in preheated steam tables, warming trays and/or slow cookers. 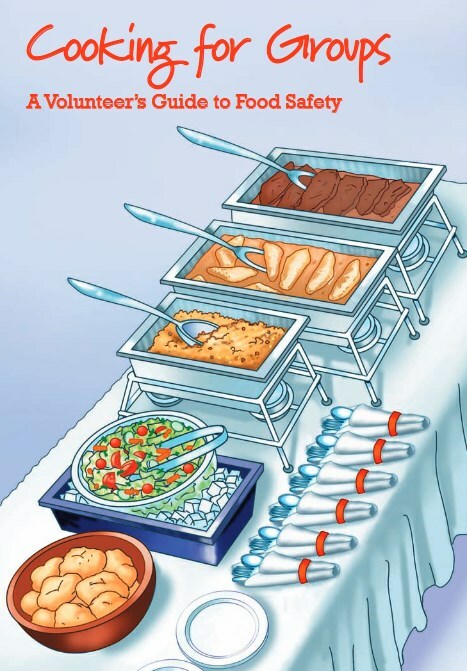 The “Cooking for Groups” brochure helps volunteers prepare and serve food safely for large groups such as family reunions, church dinners, and community gatherings.